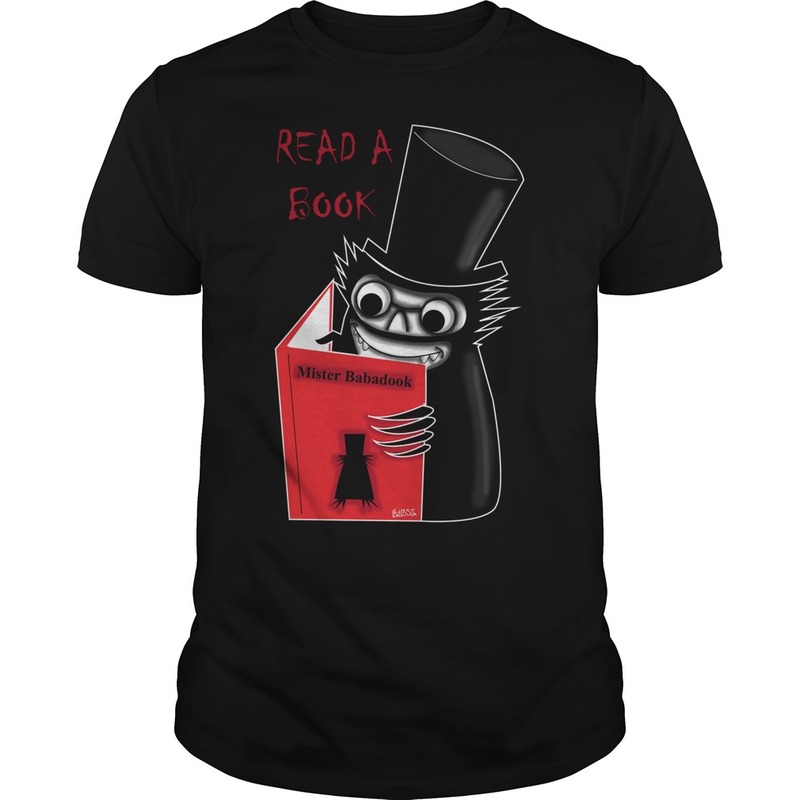 You are at:Myfrogtee»Holiday T-Shirts»Halloween t-shirts»Category: "Babadook shirts"
Hey guys, we have ONE of our Babadook shirts left. It is an XL. Let me know if you wanna cop. 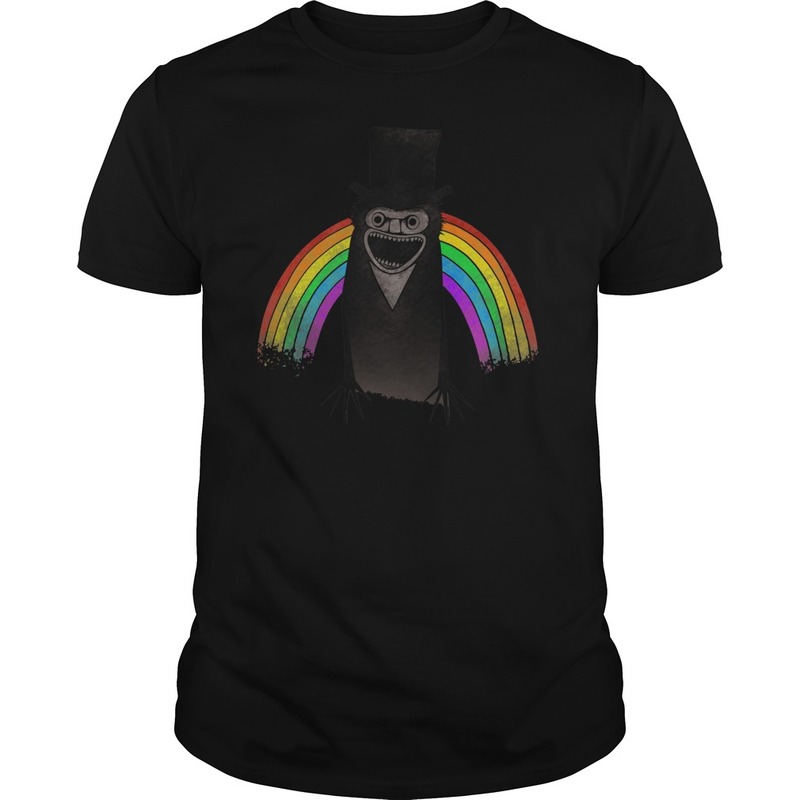 Just in time for Halloween, Heath comes to us with this creepy-as-crap Babadook shirt. 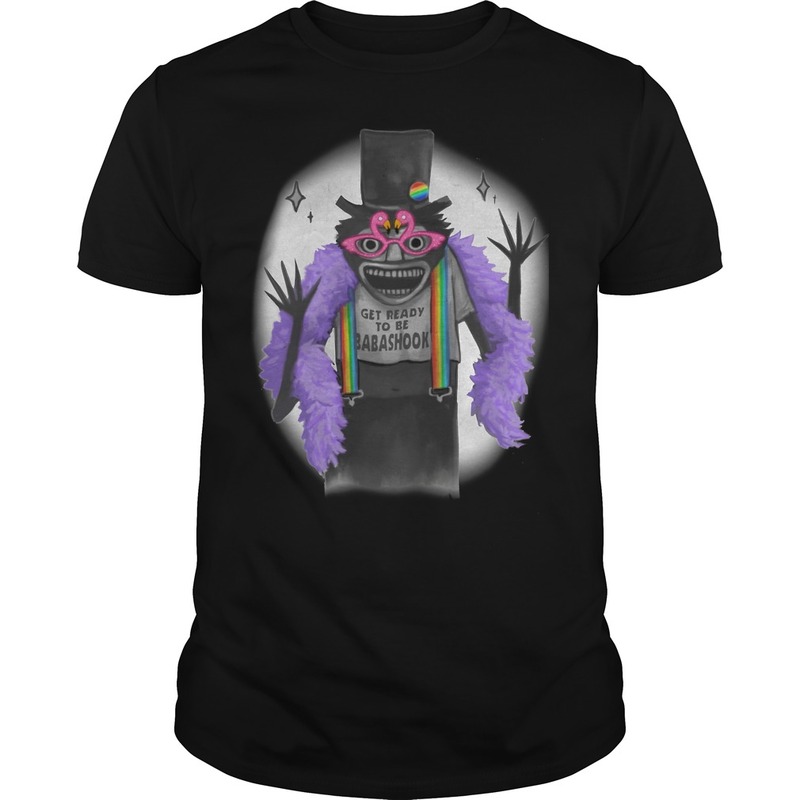 Halloween is literally just around the corner and to celebrate we are giving away 5 Babdook T Shirts for our followers over on twitter. All you have to do is follow @thereeldealfilmshow and RT any tweet relating to this post. The competition closes on Friday (Halloween) so good luck and get following and RT’ing.